i got a $200 fine for blacking out my GS350 lens....hahaha hope you don't get busted for it....that cop was an ***....hope I don't see him at my hospital. hahaha still salty about it. 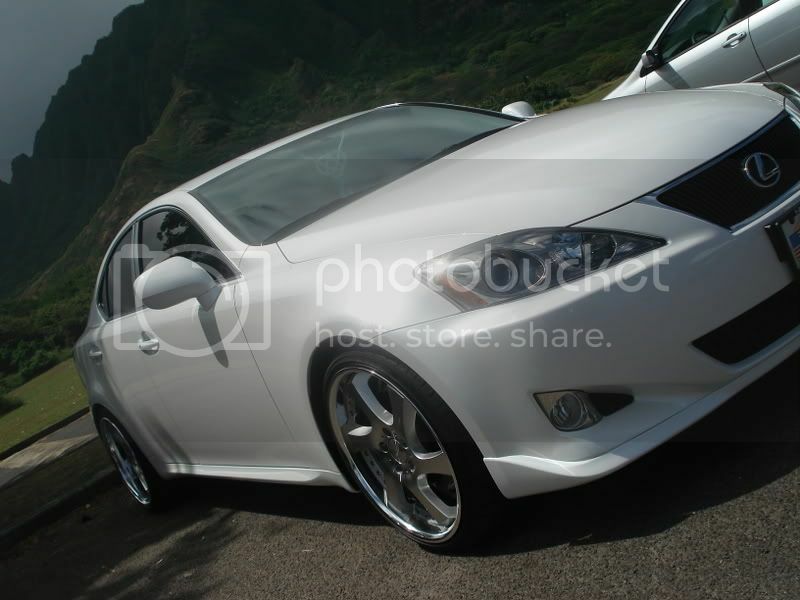 haha actually jon your 6gen actually looks good from the side all you gotta do is paint the hood/roof and black is very easy to match. 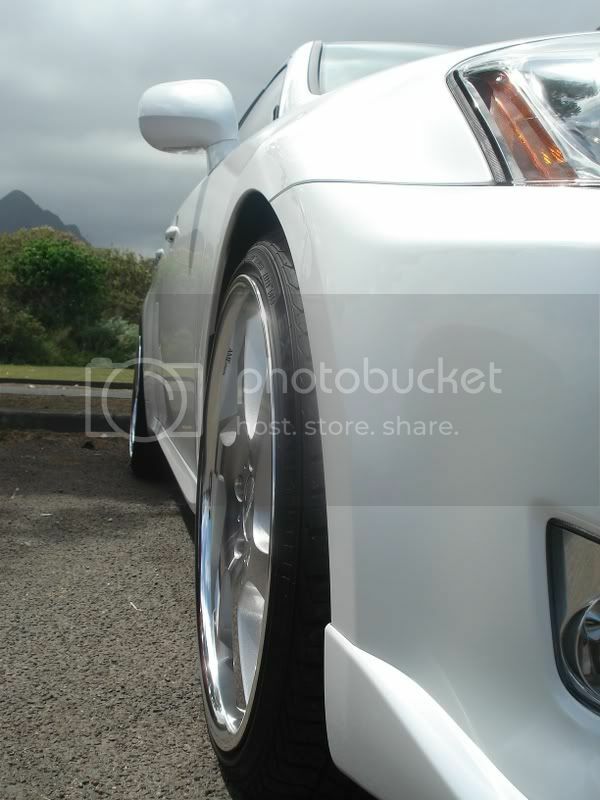 For those of you guys who dont know St.204, its jon with the 6gen (4eyes/gt4 look) celica who was our backman for the touge cruise. He and I are actually forming 2 toy family clubs at the same time and our inaugural meets also by coincsedance are on the same day, 4/20 , funny how this toy family stuff seems to be working out. 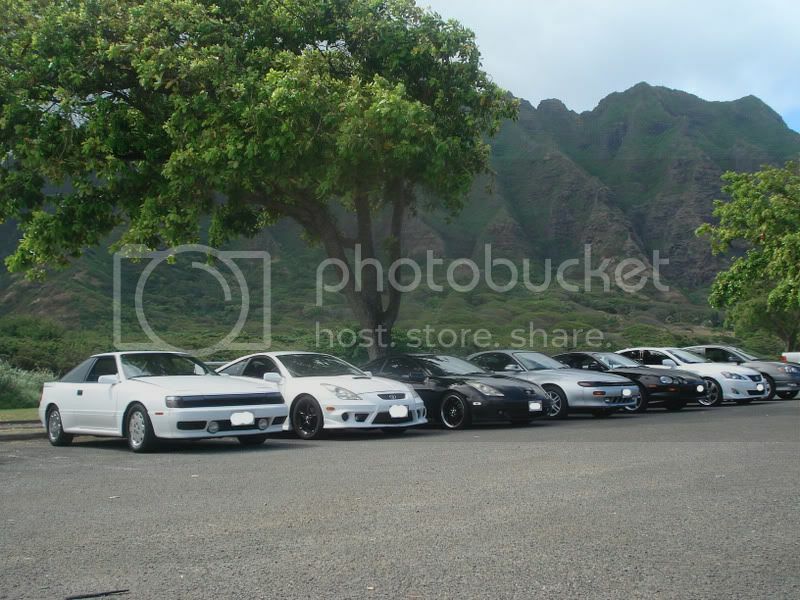 its CCO Celica Club Oahu.......lolz and yeah i'll the guys whos on the cruise. Hahaha!!! I always thought you had to pay the cashier fist before you put gas?! Unless of course you use your debit card because I did that once. I knew I had only $20 and I think I went over $0.01. LoL!!! Lucky thing I put money in the bank right after, because you know how banks like to charge you for going over. no i pay'd cash first, the chick made the mistake punching in the numbers to the pump as i walked back to my car to put in the gas. Maybe she likes you Judd. LoL!!! I'm just kidding. nah no need joke. judd always asks me if i know any JDM chicks, i say yes and then he asks is their mom Hawt!! for judd he gots the hook ups at the pump.